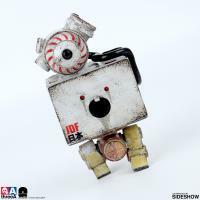 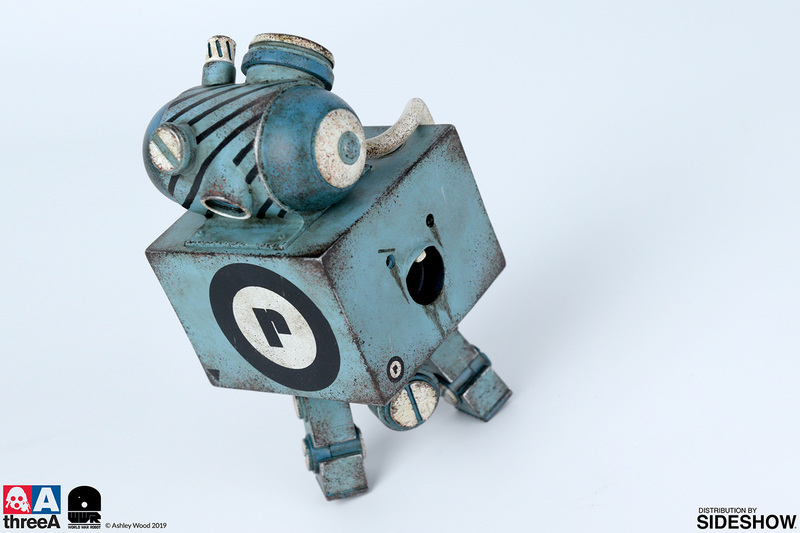 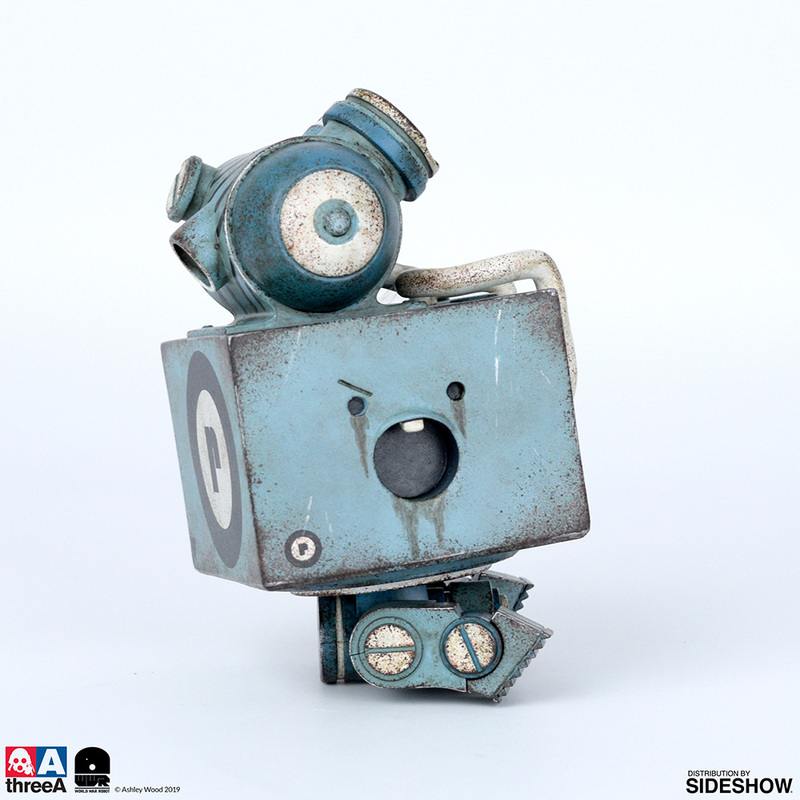 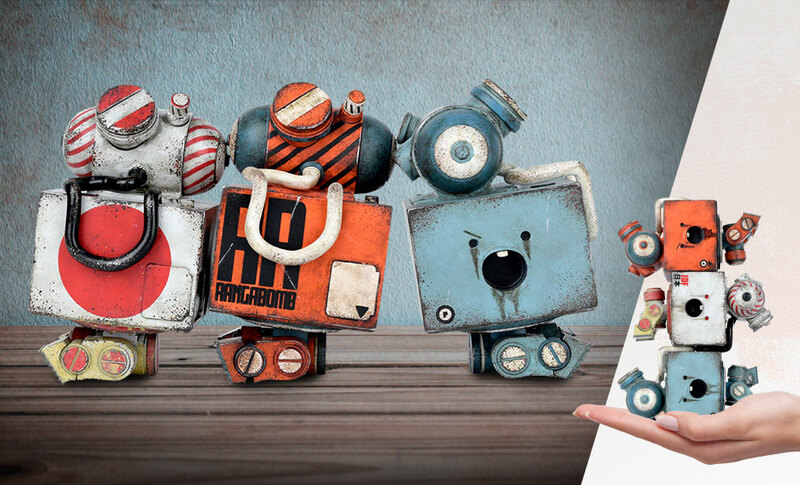 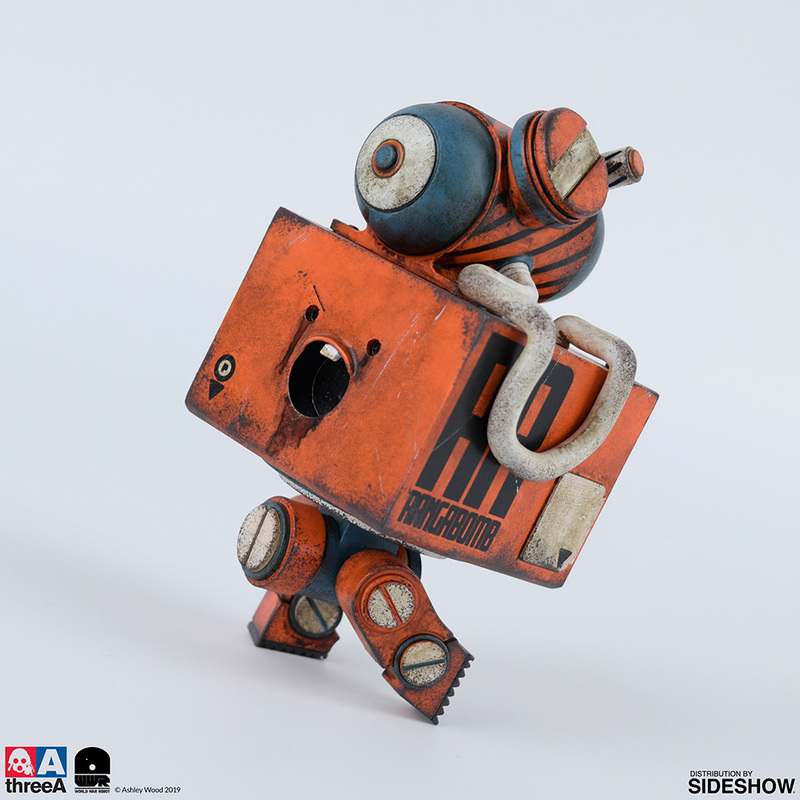 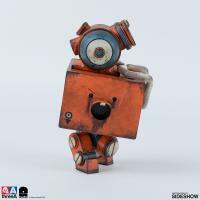 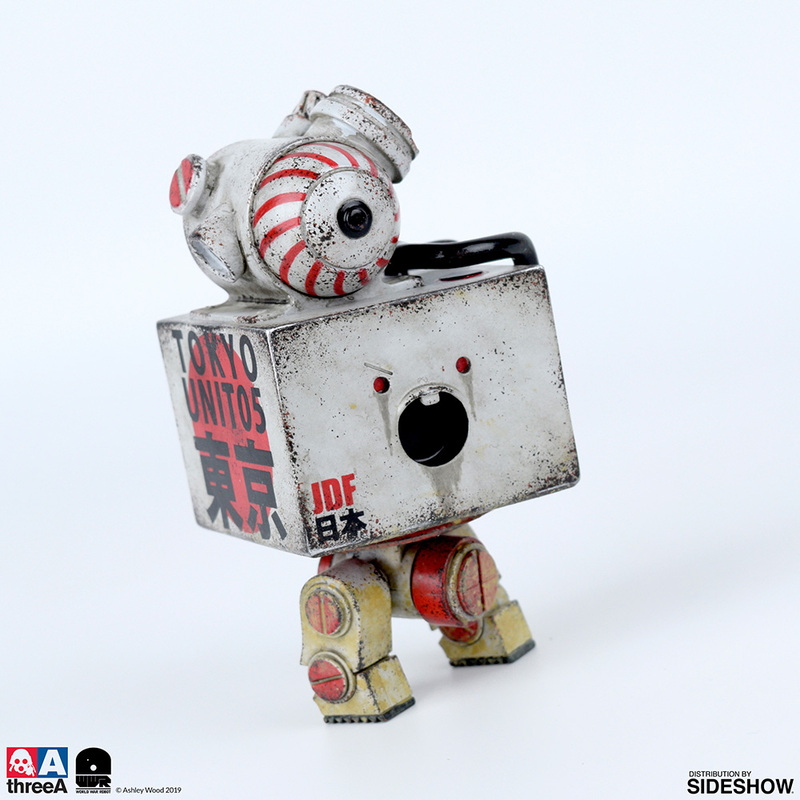 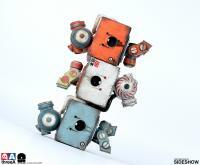 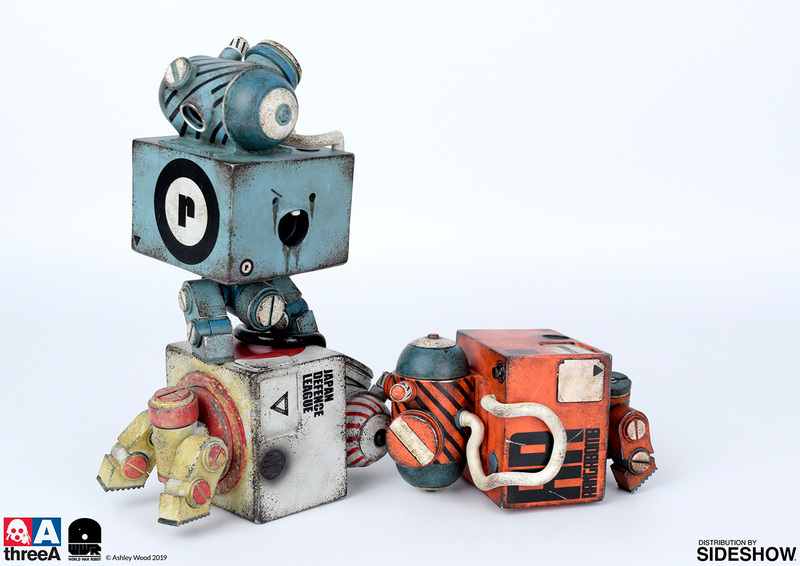 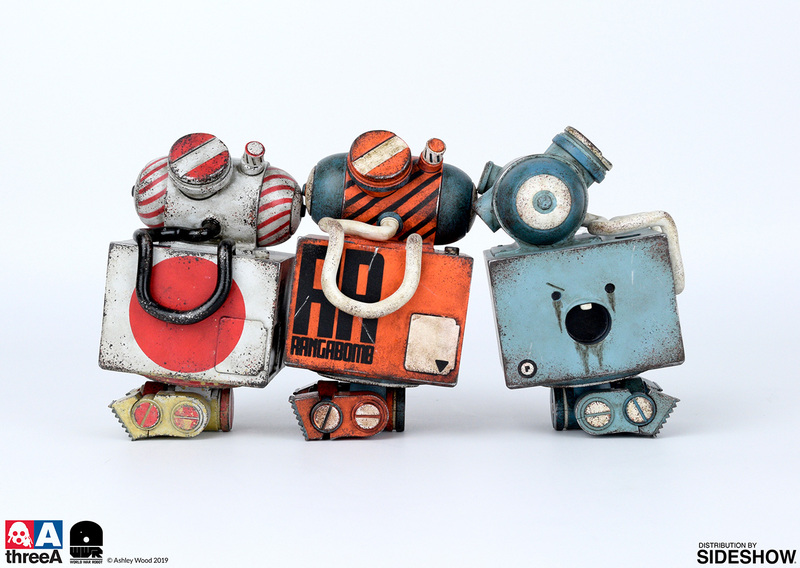 Sideshow and ThreeA Toys are proud to present the 3AGO Bomb V2 Square Set by Ashley Wood. Upgraded for the Big Booms! 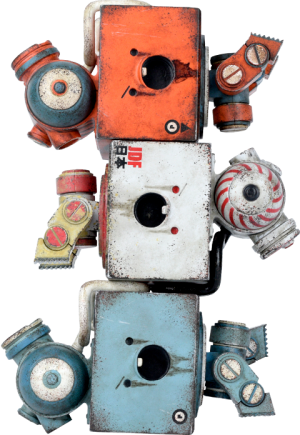 The BV2 takes the digital neuroses of the original Bomb Squares to nuclear levels. 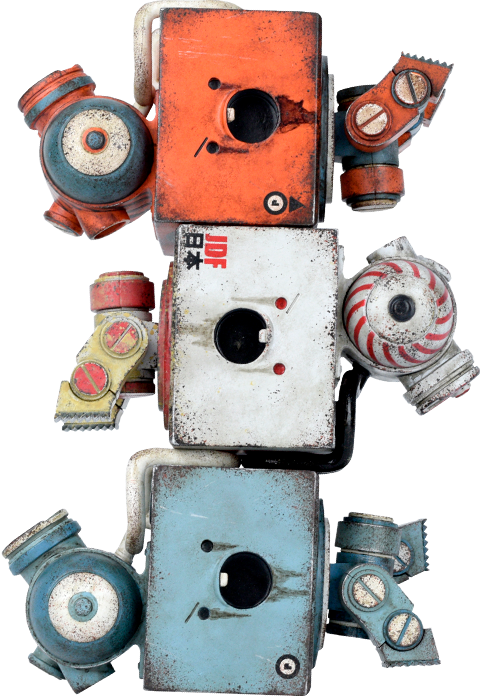 You'll never find a brattier bot on the front lines that packs this kind of destructive punch.